Registration Opens at 8:00 A.M. on Feb 25th! 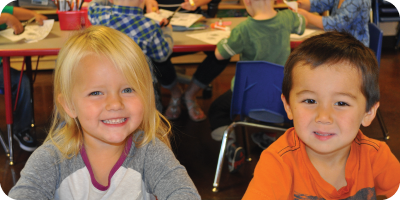 Preschool Registration for 2019/2020 year begins on Feb 25th at 8 A.M.. Please call the office at 208.473.2420. 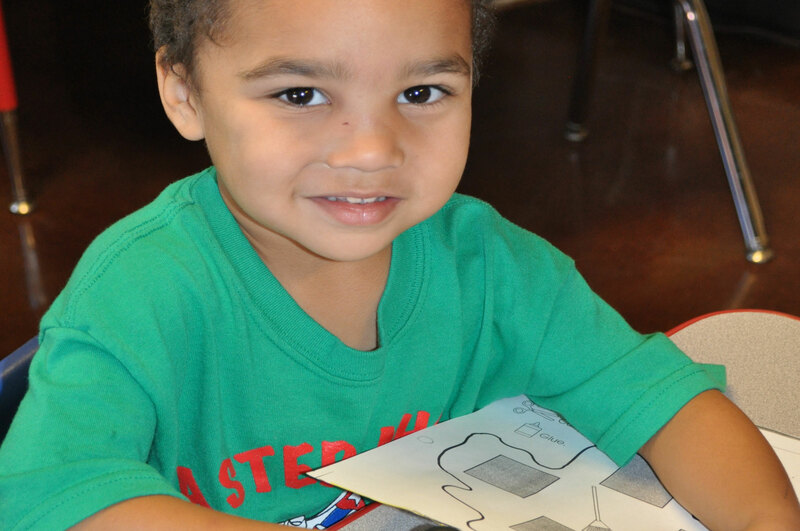 We offer both morning and afternoon preschool classes for children ages 2-4. Contact us today to learn more! 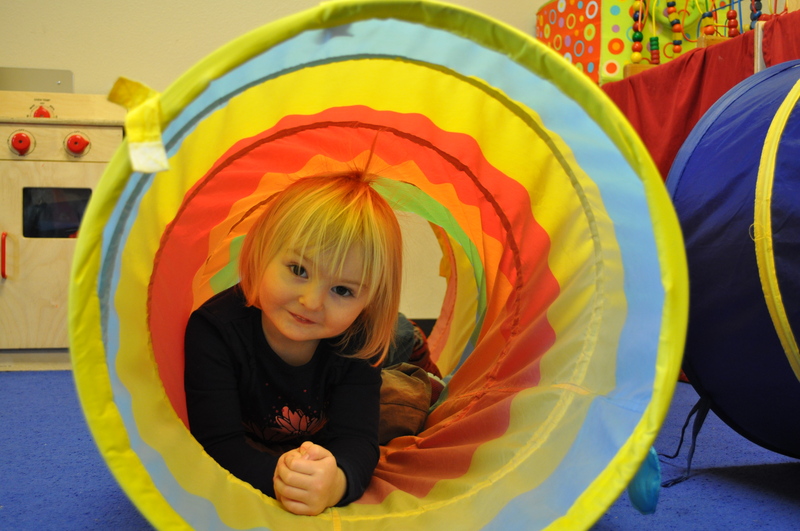 We offer year round childcare for children 18 months – 8 years of age. 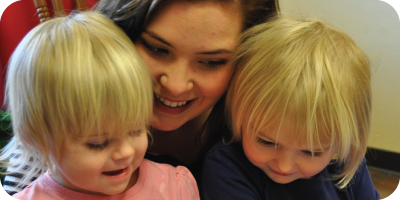 Our amazing staff is what makes A Step Ahead Preschool and Childcare so special. The first step forward in a lifetime of learning! 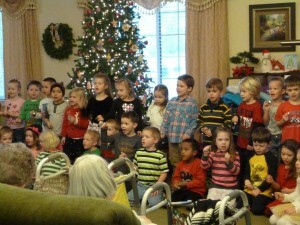 We have several options for AM or PM classes offered in 2, 3 or 5 day programs. 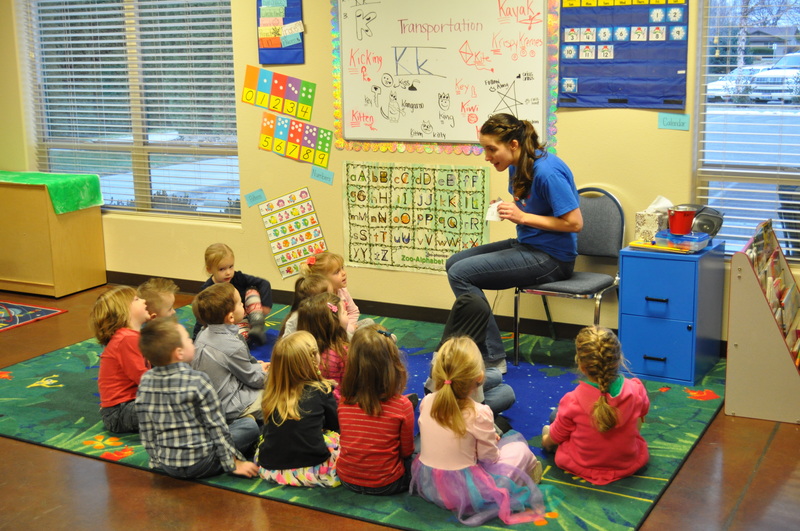 All of our lead preschool teachers hold Education Degrees and are dedicated to a classroom environment that supports growth opportunities for the whole child. 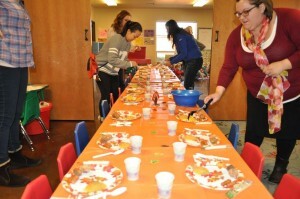 Our amazing staff is what makes A Step Ahead Preschool and Childcare so special. Many of our teachers have been with us for over 10 years and all are dedicated to creating a fun, educational environment for your children. 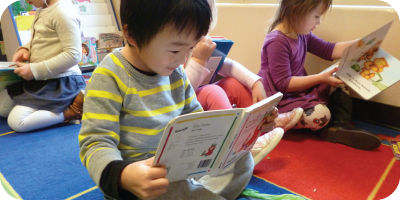 At A Step Ahead, our students learn by actively exploring, discovering, observing and interacting with on another. 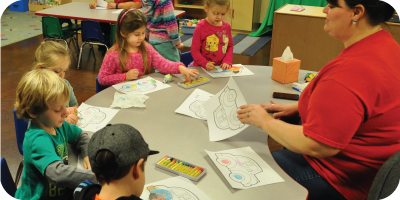 As an added bonus, each of our childcare kids ages 2-5 are able to participate in a preschool class at no additional charge. Stay up-to-date on all of the latest news, events and more. Check back often so you never miss a thing! Our Amazing Volunteers & Parents!